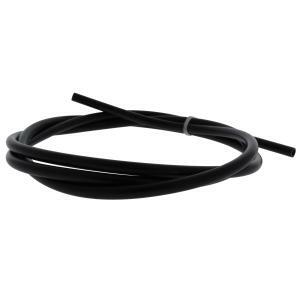 Replacement 1/4" Poly Tubing for your EZ-Flo Hose Bib Fertilizer System. Use the black for the water inlet side and the clear for the fertilizer outlet side. Comes in 5' lengths.